Cuba Cigar, S.L. 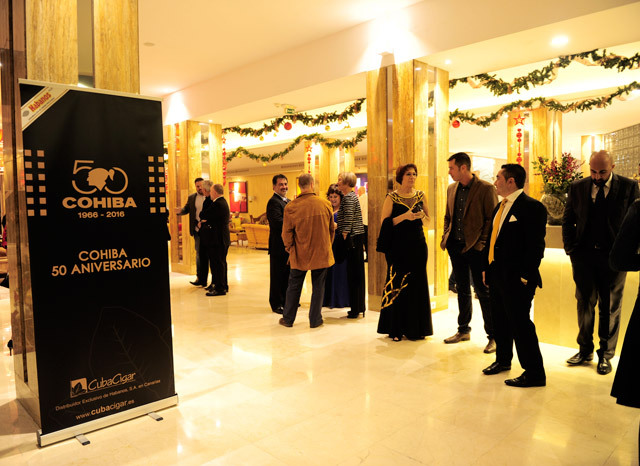 Exclusive Distributor of in the Canary Islands joins to the worldwide celebration of Cohiba 50 Anniversary, the most emblematic brand of all Habanos. 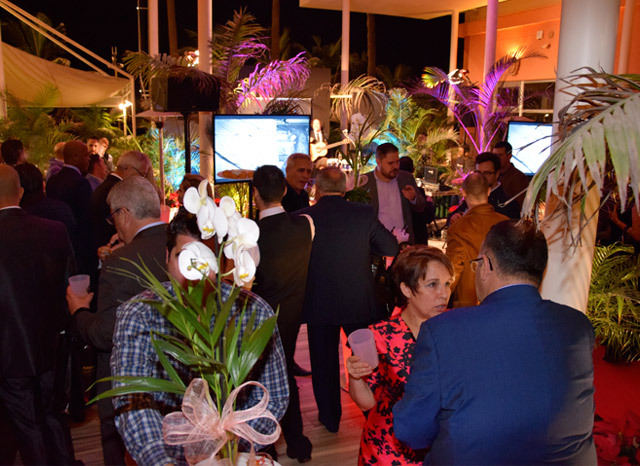 This event, was celebrated on December 15th, 2016 in Reina Isabel Hotel in Las Palmas de Gran Canarias, and had the presence of important personalities like the General Consul of Cuba in the Canary Islands, Ulises Barquín Castillo, the Smokers Club and the Sommeliers Association were also present. 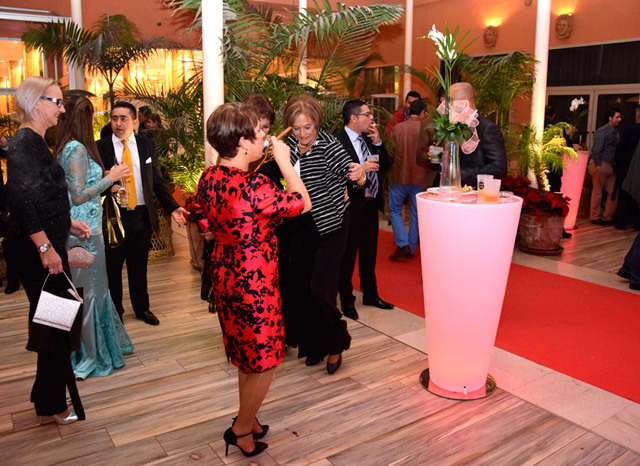 Ania García Ramos, General Director of the company and Roberto Herrera, a well known showman of the Spanish Television in the Canary Islands, welcomed and thanked the presence to the guests while they tasted the new Cohiba Medio Siglo. The organization of the event had the collaboration of Pernod Ricard and the great canary designer, Fernando Méndez. 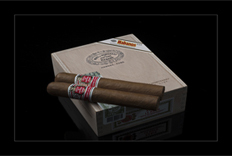 Definitely, was a night to remember for the Habanos enthusiasts.